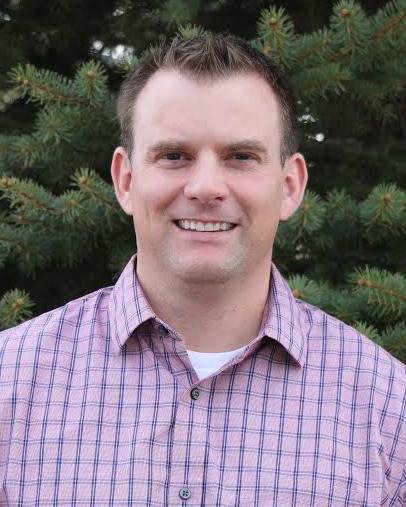 Dr. Corte McGuffey completed his undergraduate studies at the University of Northern Colorado, graduating in 2000 with a Bachelor of Science degree in Chemistry. While attending UNC, Dr. McGuffey was the quarterback of the football team for three years. During this time, he helped lead the Bears to a National Championship in 1997. In 1999 he was awarded the Harlon Hill Trophy, given annually to the nation's top Division II football player. In 2006, Dr. McGuffey graduated from the University of Nebraska College of Dentistry. In August of the same year, McGuffey Bear Tooth Dental officially opened its doors. The philosophy at McGuffey Bear Tooth Dental is to offer the best service, technology and care to patients in a comfortable environment. Dr. McGuffey enjoys consulting with patients and helping them to decide the right path for their dental needs. In his spare time, Dr. McGuffey likes to golf and run. Above all he enjoys relaxing at his home with his wife Laura and their daughter Cadence, who was born in November, 2008 and son Dalton who was born in May, 2013. We appreciate the time you’ve taken to visit our website and find out more about our dental practice, our team, and the many dental services we can provide to help you achieve optimum oral health. 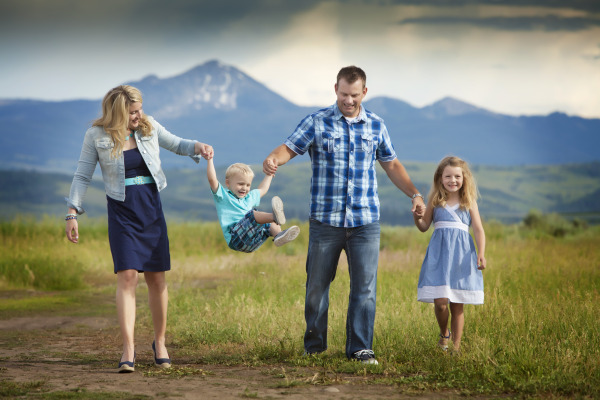 Contact our Greeley dental office today to schedule an appointment with Dr. McGuffey.